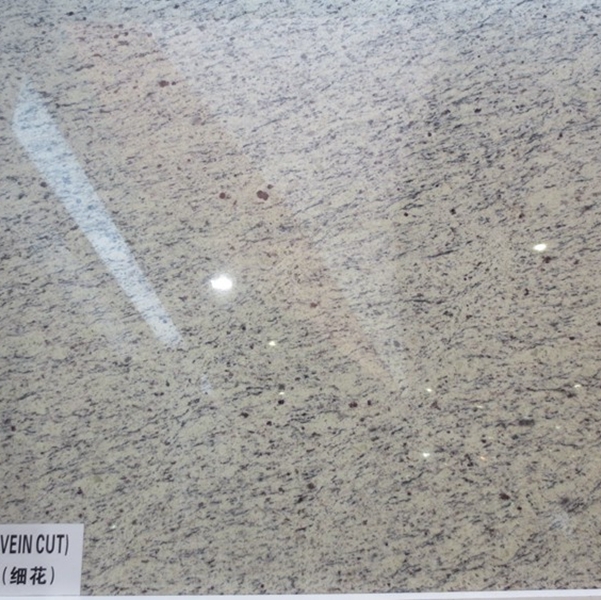 If you're interested in Giallo SF Real Granite Slabs And Countertops, just feel free to contact us, we will keep providing quality products and excellent service for you. 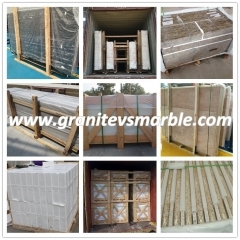 Fuzhou is a major city for the production and consumption of stone. 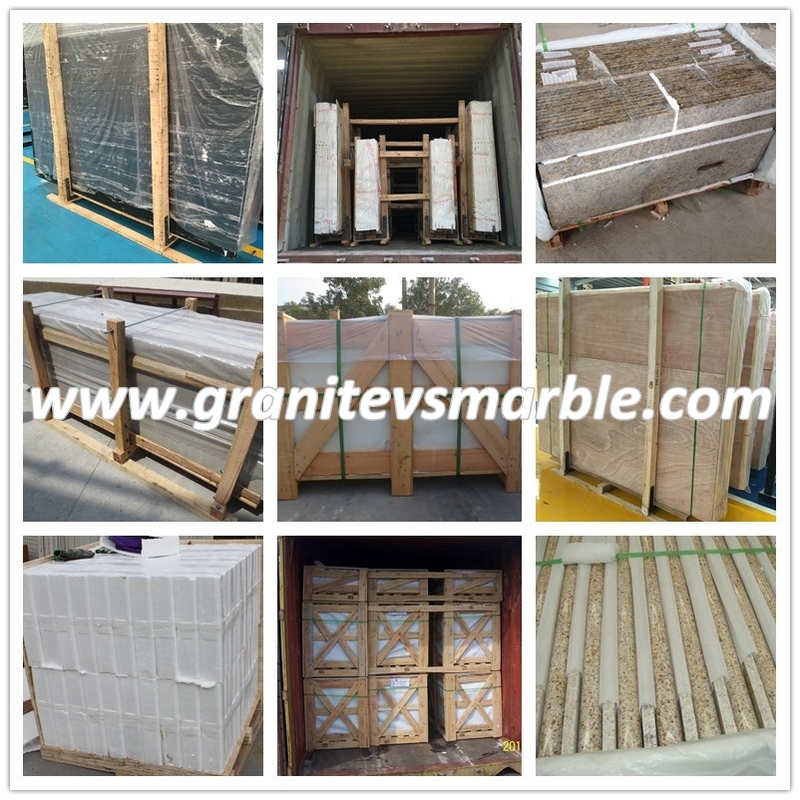 With the planning and development of the city, the construction of new cities, the demand for stone is gradually increasing. 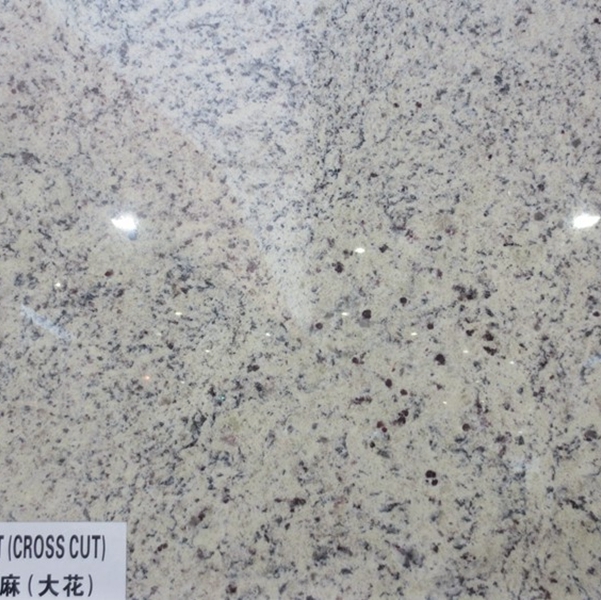 However, the phenomenon of low-grade and fierce competition in Fuzhou stone enterprises has affected the standardized and orderly development of the industry. 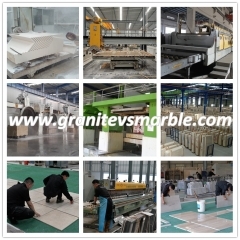 For the stone industry to develop healthier and orderly. 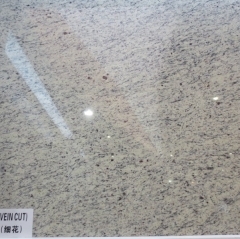 Recently, Fuzhou Stone Association was established. 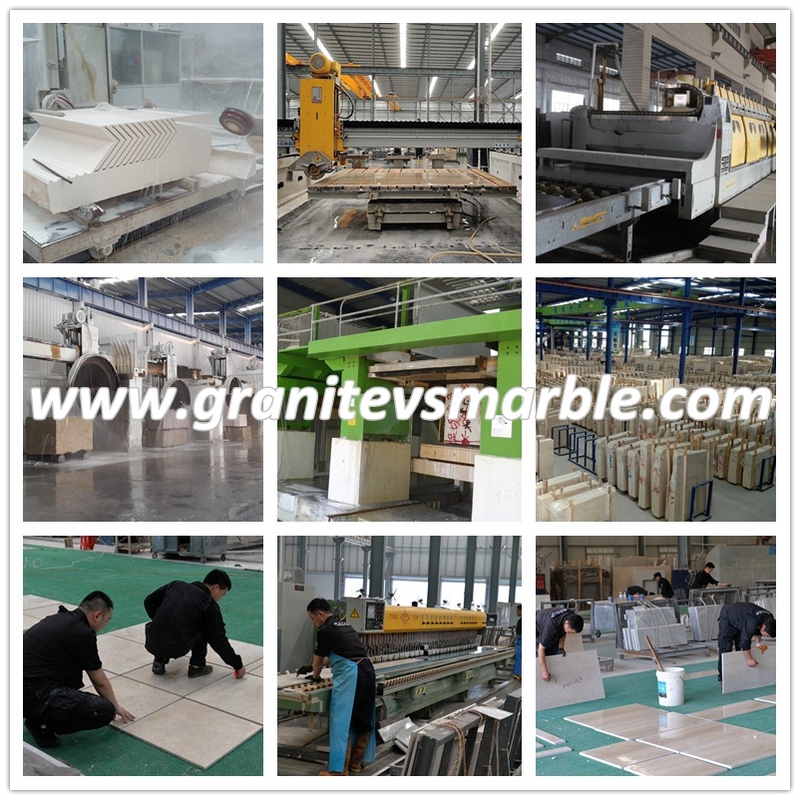 Nearly 100 stone enterprises engaged in stone production, research and development, operation, sales and service will integrate resources and develop. Seeking a new situation in the development of the industry. Guo Henglu, the first president of Fuzhou Stone Association, said: "After the establishment of the association, it will standardize the development of the industry and promote the industry to become bigger and stronger through a series of 'hustle group' measures. The association will integrate all aspects of production and sales from stone member enterprises. Build a marketing structure of unified procurement, joint transportation, information reciprocity, and market sharing to avoid low-cost vicious competition. At the same time, the association will also guide enterprises to adjust product structure, vigorously promote new energy-saving and environmentally-friendly production technologies and new technologies, and further enhance product added value. And brand awareness, fostering new growth points in the industry, and constantly improving the overall development level and image of stone enterprises in the city. The Association is currently organizing enterprises to develop two markets for wholesale and retail, and actively participate in various types of trade exhibitions and trade fairs. 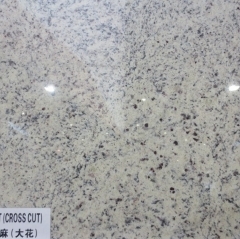 , the stone enterprises in Fuzhou will be launched to jointly develop domestic and foreign markets."